Carriers that stick to platform business strategies risk weakening their ties with customers. Insurers were among the first companies to recognize the huge potential of platform businesses. They quickly saw the benefits of working with digital platform operators to extend their marketing reach and engage with new customers. Carriers and brokers were early users of Google’s AdWords platform, for example, and in the UK, automotive insurers soon signed up with emerging on-line aggregators. Now, a big challenge facing many insurers is to transform themselves from being organizations that simply use other companies’ digital platforms. Instead, they should become much more complex, but far more lucrative, ecosystem businesses. This transformation is crucial. 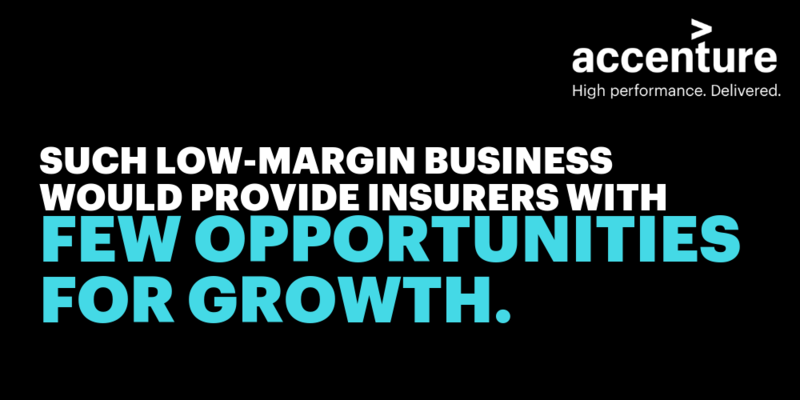 It not only provides insurers with far greater opportunities to grow their businesses. It also enables them to become much more resilient to digital disruption. Our research shows that 38 percent of organizations that are building ecosystems are doing so to disrupt their industries while 46 percent are responding to disruption. Insurers that simply stick to their platform business strategies risk weakening their relations with customers. They could find themselves relegated to just providing commoditized, “white-label” products to the organizations that control the digital platforms. Such low-margin business would provide insurers with few opportunities for growth. 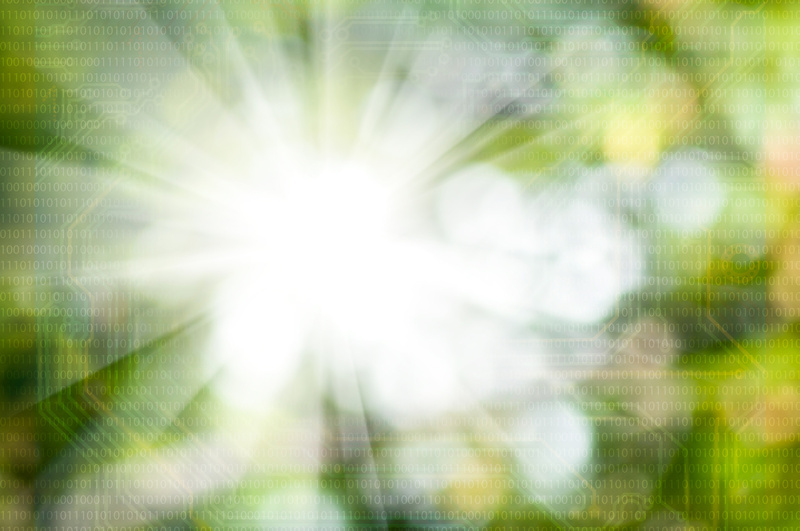 Many insurance providers are starting on the journey to becoming ecosystem businesses. Fifty-eight percent of the insurance executives who participated in our global research confirmed that their organizations are actively seeking to participate in ecosystems and adopt new business models. This is well above the cross-industry average of 46 percent. 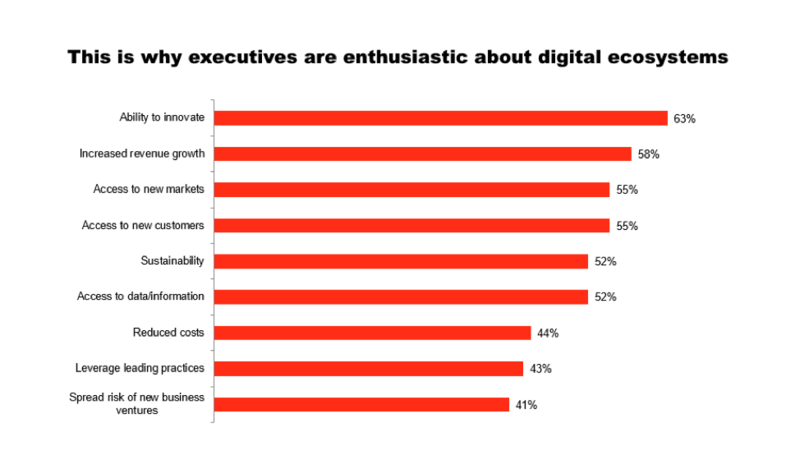 The opportunity to innovate was cited by most executives, across all sectors, as the biggest benefit their companies could gain from participating in an ecosystem. Other attractions were stronger revenue growth, entry to new markets and better access to new customers (See illustration below). Enthusiasm for ecosystems among many insurance executives contrasts strongly with the frequent lack of readiness within their organizations to make the switch to this new form of business. Insurance companies, together with healthcare providers and retailers, often don’t have the capabilities they need to become successful ecosystem businesses. They’re far behind telecommunications companies, banks and utilities, for example. One of insurers’ biggest shortcomings, as I mentioned in my previous blog post [Link], is the frequent absence of an effective ecosystem strategy. Other common weaknesses include a misaligned culture and talent pool. Their main strengths tend to be their ability to innovate and the suitability of their technology resources. In my next blog post, I’ll discuss the key attributes of good ecosystem partners. In the meantime, take a look at these links. I think you’ll find them helpful. Next Post - Would your business make a good ecosystem partner? Suggested Post - Would your business make a good ecosystem partner?